« Personal View Panasonic Interview: “Please don’t worry about m4/3. We plan to make much more m4/3 products.” and More Interesting Details. 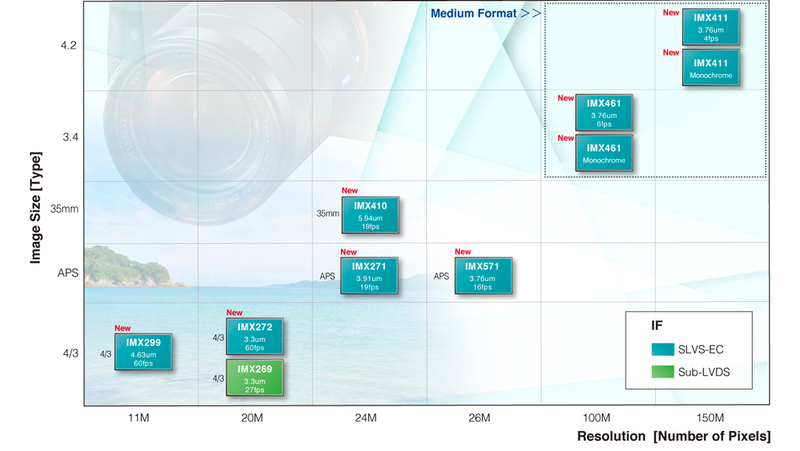 Sony semiconductors updated their CMOS Image Sensors for Consumer Cameras and it now likely shows the sensor inside the Fujifilm X-T3, and it also now includes the sensors inside the Panasonic GH5, G9, and GH5s. You might be able to find some additional details through Sony’s semiconductor page, but it’s surprising it took them this long to publicly list these sensors. This entry was posted in Other MFT cameras, Panasonic, Press releases and tagged Fujifilm X-T3, Panasonic G9, Panasonic GH5, Panasonic GH5S. Bookmark the permalink. Trackbacks are closed, but you can post a comment.